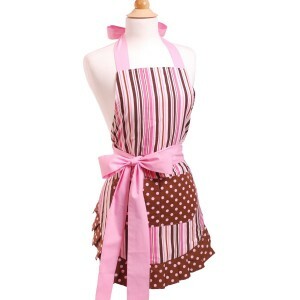 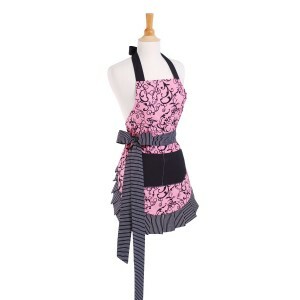 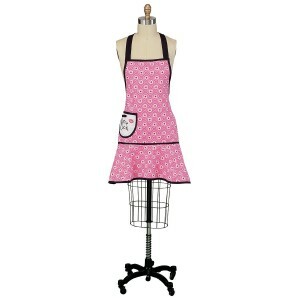 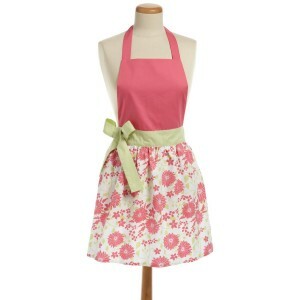 Pink Aprons - Oh So Girly! 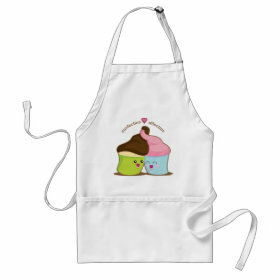 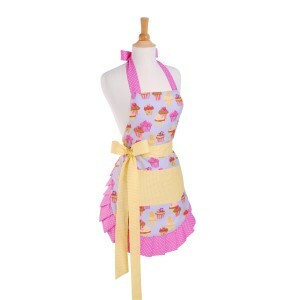 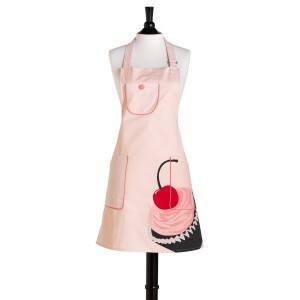 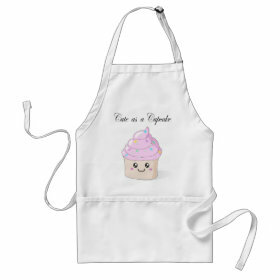 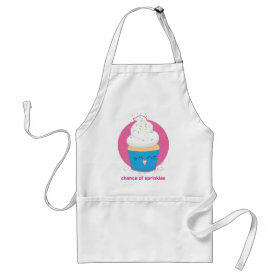 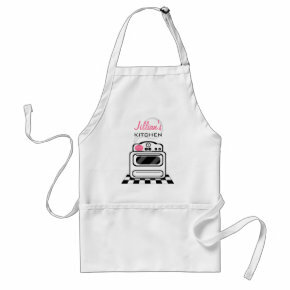 Click here to see cherry apron designs on Zazzle. 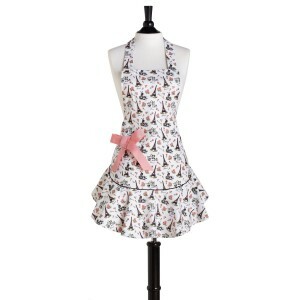 The aprons you show here are so lovely! 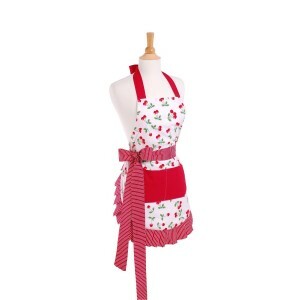 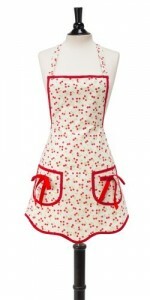 I especially love the cute red cherry apron, it’s so stylish and beautiful.